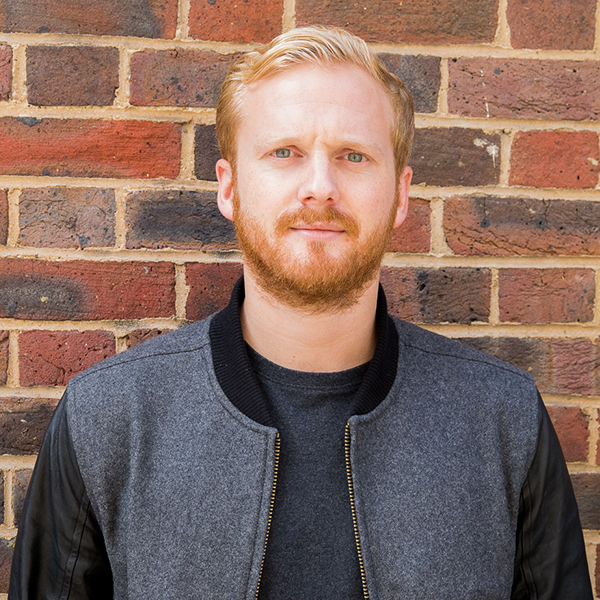 Alex Clough is Creative Strategy Director at Splendid Communications, an award-winning communications agency with a ‘People-First’ approach to creativity. He leads the development of communications strategies for the agency's wide variety of clients to deliver genuinely talkable ideas that connect with real people in their real lives. During his career Alex has delivered landmark campaigns for some of the world's most iconic brands, including Jack Daniel’s, Hendrick's Gin, Smirnoff, Greggs, MoneySupermarket.com, Tesco and The AA.